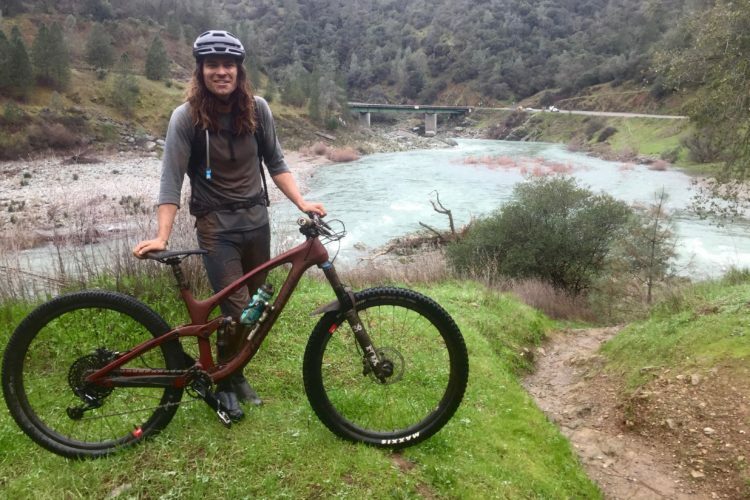 Fat biking has grown quickly, but it seems like apparel and other related gear has been slow to keep up with the extreme conditions these new bikes are built to handle. 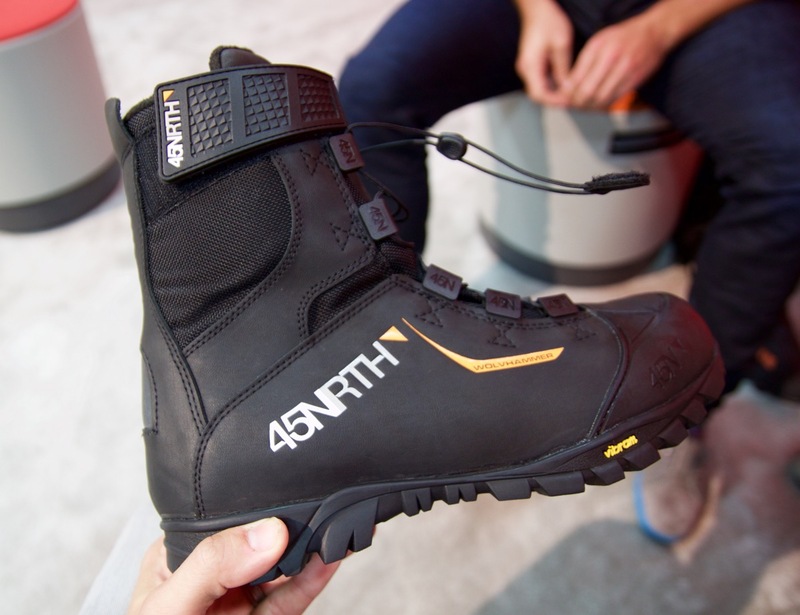 45NRTH is one of the few companies that’s leading the way in offering mountain biking gear built to withstand extremely cold weather, and this month the company released three new boots, including the Wøflgar, a shoe that’s rated to -25°F! 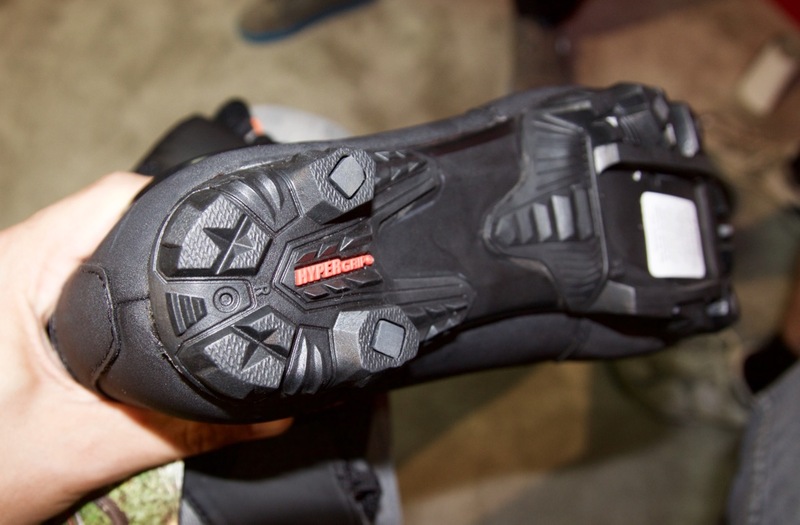 I got a chance to see all three boots at Interbike last week, and was impressed with the construction and design on display. 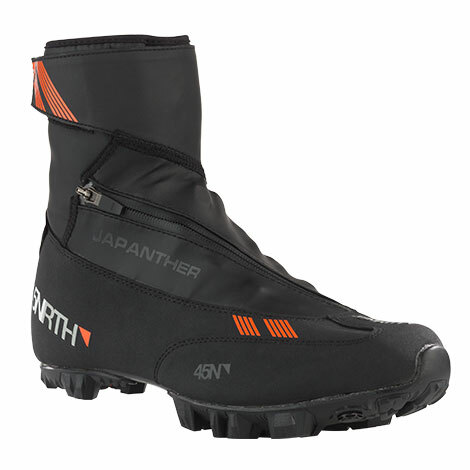 On the warmer end of the spectrum, the Japanther is sort of like a cycling shoe with an integrated shoe cover and is rated for temperatures down to 25°F. 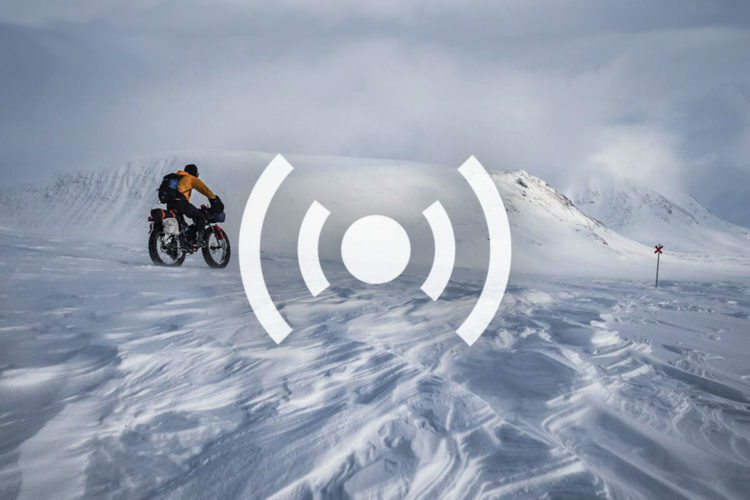 There’s a zippered closure to keep out the wind and water without a ton of bulky insulation to constrict movement on the bike. The sole features “micro-glass filament lugs” for added traction. 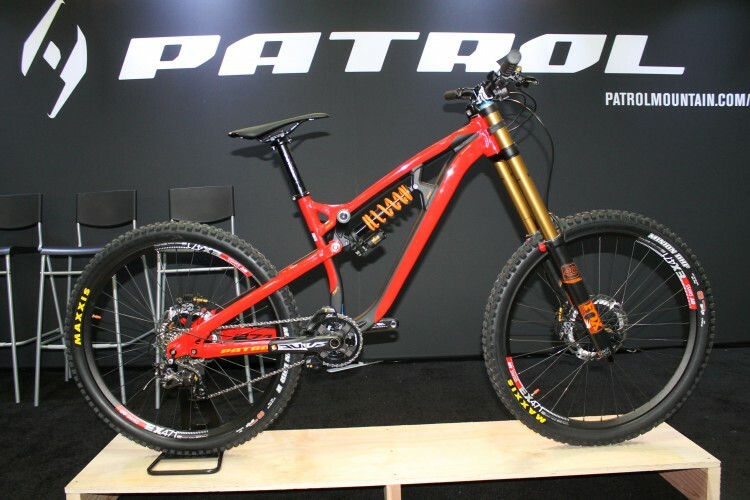 $225 MSRP, MTB and road cleated versions available. The Wölvehammer, on the other hand, looks and feels like a sturdy hiking boot. It’s rated for temperatures between 0°F and 25°F and features an easy cinching closure system with a velcro tab for keeping laces away from spinning cranks. 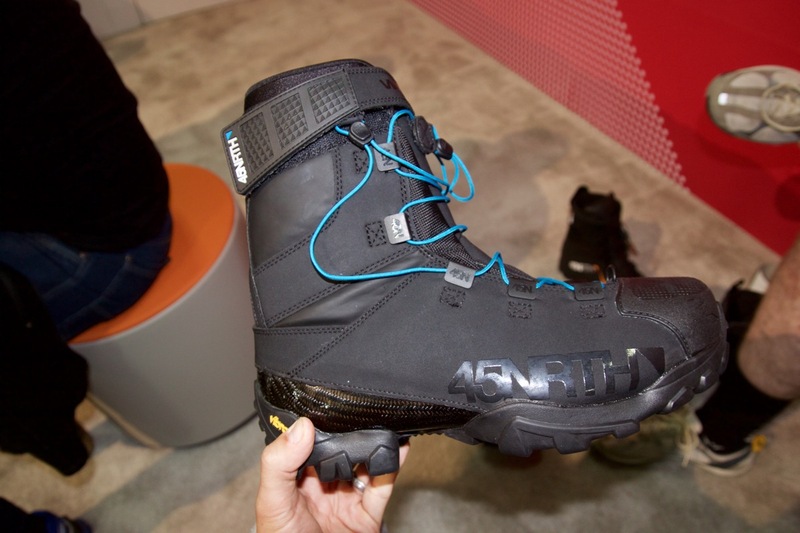 Inside, there’s a waterproof membrane and a layer of aerogel embedded in the sole for added insulation. 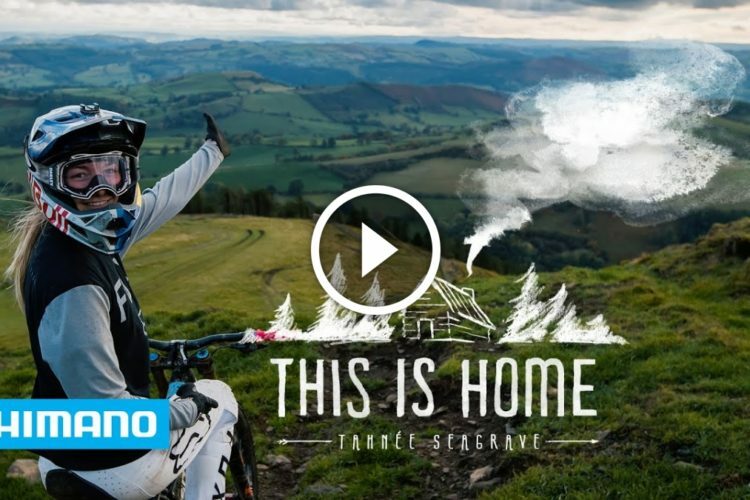 Aerogel is a great choice because it doesn’t compress like other types of insulation, leaving the sole stiff for maximum pedaling efficiency. $325 MSRP. 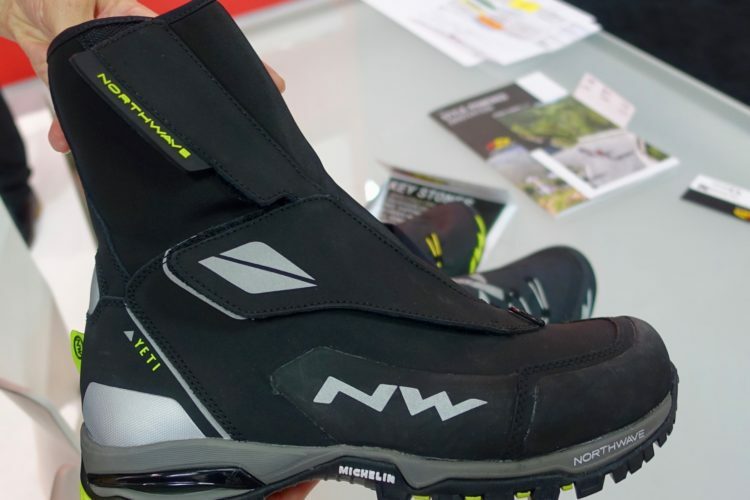 Finally, the Wøflgar (officially announced today) is a badass, expedition-level cycling boot unlike any other on the market. This boot is designed to remain comfortable down to -25°F and features a removable liner that can be dried at the end of a multi-day trip to keep the boots toasty-warm, day after day. The Wølfgar even sports a carbon midsole to keep the weight low (it’s a heavy shoe), while remaining warm and rigid. 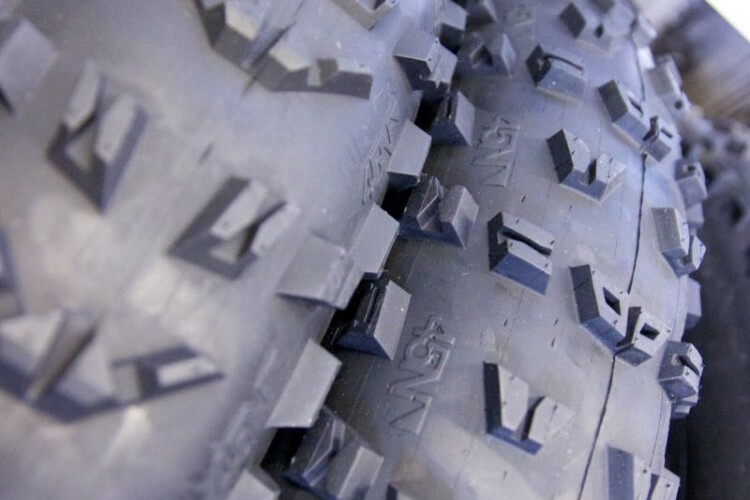 The Vibram sole is designed to accept screw-in ice studs, should conditions warrant them. MSRP: $400+. 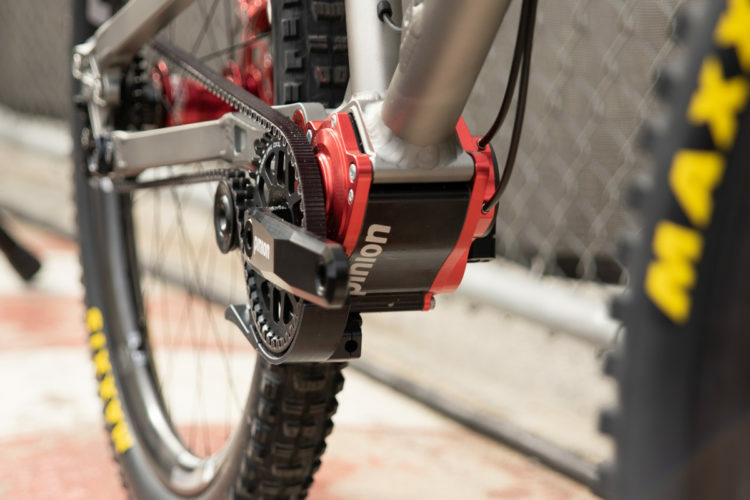 All three boots feature cleat mounts for mountain bike clipless pedals. 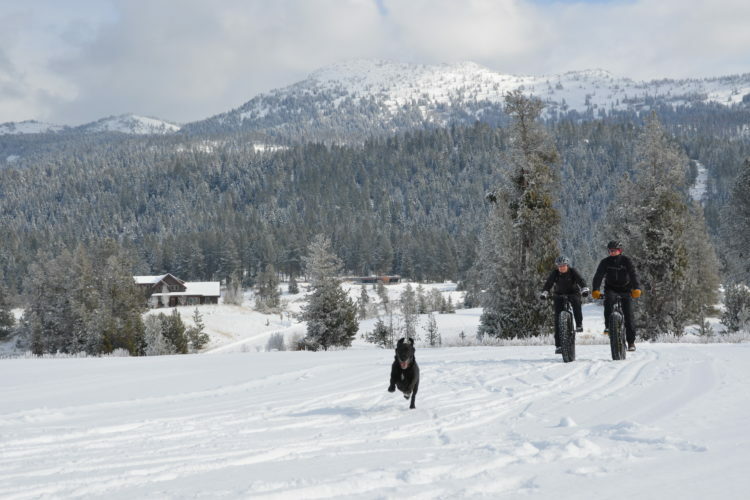 Look for availability starting this fall and into the winter. I played bass in Japanther before they got big.